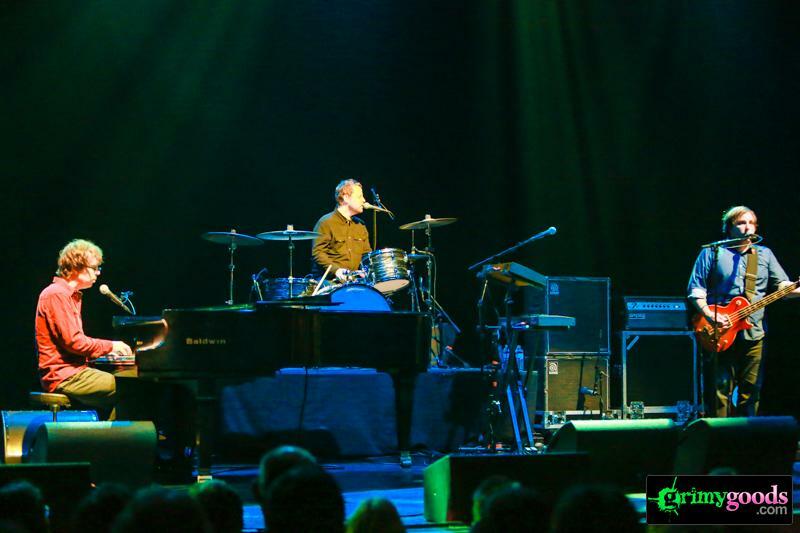 Ben Folds Five headlined the Wiltern with support from Nataly Dawn this past Saturday, Jan. 26. 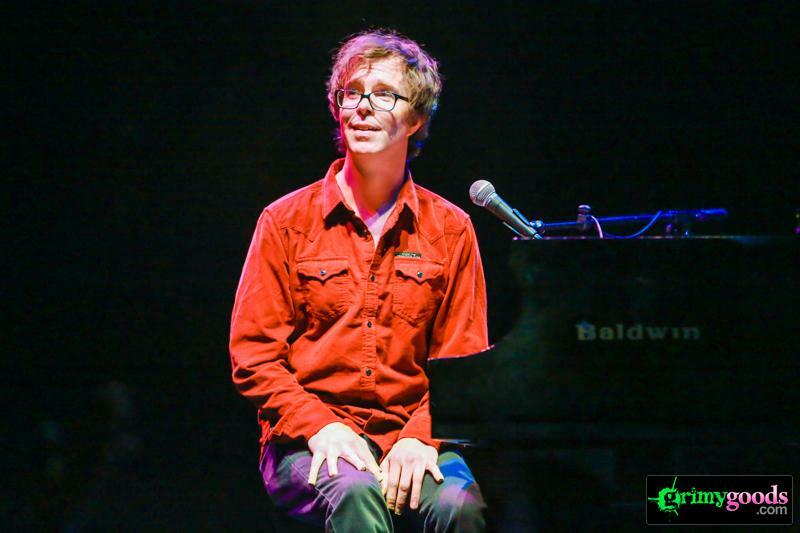 The alternative rock band were back after a long hiatus and brought nothing but musical pleasure and nostalgia to a nerdy crowd of Ben Folds fans. 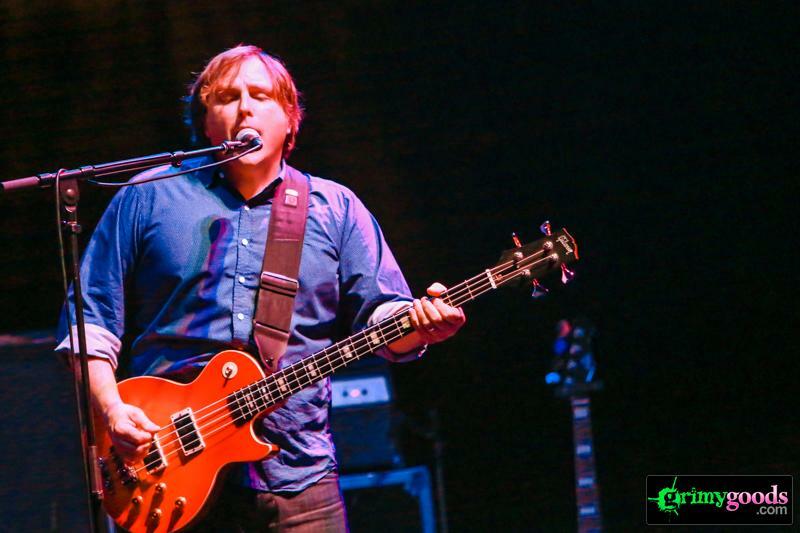 They played the hits, along with new jams from their Sound of the Life of the Mind album; their first studio album in 13 years! 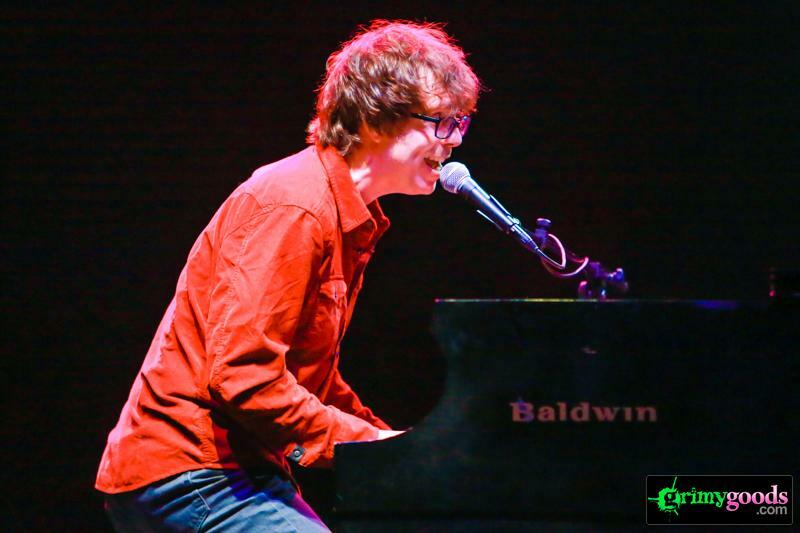 Check out our photos of Ben Folds Five at the Wiltern below! Were you there? Let us know what you thought about the show in a comment below. 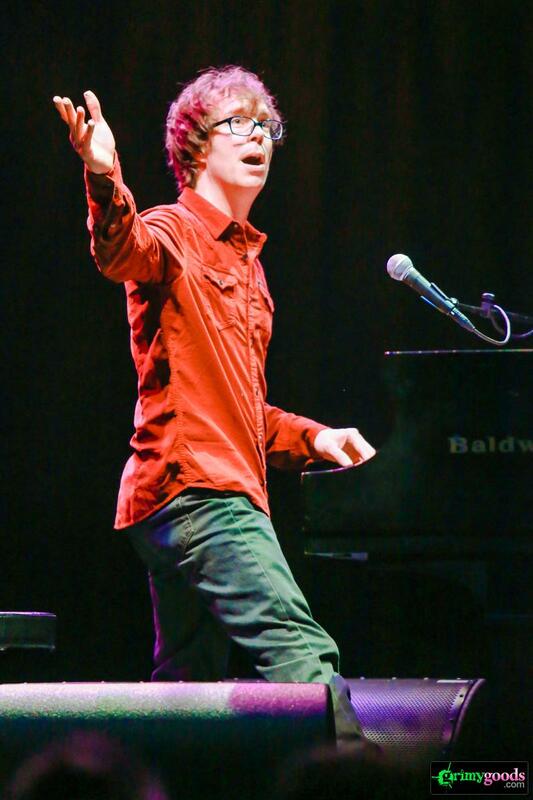 Click through the photo gallery below for more photos of Ben Folds Five! 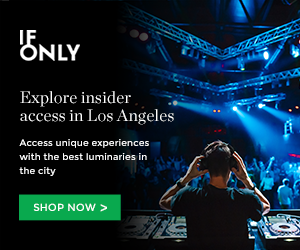 This entry was posted in Photo Galleries and tagged bands, Ben Folds Five, concerts, music, wiltern on January 29, 2013 by Sandra Burciaga Olinger.